Jane's Box of Colours: LOOK WHO'S BACK AT MY FAVORITE THINGS!!! Hold on to your cauldron's girls, the witch is back with her adorable familiars in tow! You know me by now, I couldn't resist giving her a name because "Winnie" will be appearing alongside her batty friend in my Copic Classes this October. There are only a few spaces left on Sunday 15th October - so if you'd like to create an awesome Halloween card with me whilst gaining confidence and learning new techniques with your Copic markers (which of course you can now buy at mftstamps.com and in store) then sign up soon, you'll not want to miss this class!! I hope that all of you who had been requesting the return of this fantastic stamp set are jumping for joy.......I was, especially knowing I could use her for my pre-Halloween class, woo hoo!! 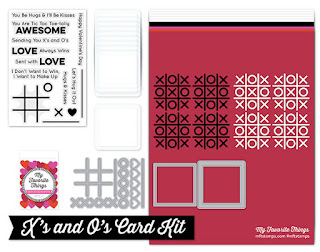 And have you seen the new card kit that is also being released today? Stamp: Witch Way Is The Candy? The detail you manage to add to already cute images is amazing!! Wow! Your coloring always amazes me!! Your coloring skills are amazing. Beautiful card. Your coloring is amazing. Awesome card. Oh those stunning green eyes. Mesmerizing! Wow! Your coloring is amazing! Truly picture perfect! Thanks for sharing the Copic colors you used! I am mesmerized by your coloring, Beautiful. Wow! 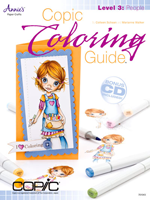 You're coloring is gorgeous and so vivid! Love the card. 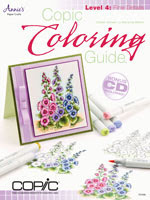 Wonderful masking, fantastic coloring ... fabulous card! Your cards are always amazing and this one is no exception! Love it! 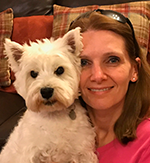 Your details are amazing! Thanks for the inspiration! Wow! Fabulous Halloween card!!! Too cute!!! Wow, your coloring is absolutely stunning! Very cute. LOve your coloring. I'm always happy to see your beautiful cards. Love her purple cape. So cute. Thanks! Gorgeous colouring. Love all the details you added! Beautiful card with amazing coloring! Wow that is some amazing colouring :O I'm in awe! Beautiful coloring! Love the design also! I'm in awe! Oh my gosh ! Your card is a real piece of art, congratulations ! The little witch is so sweet. Love her friend, the frog. I've been using this set for Halloween since it was out the first time. You did a wonderful job coloring it. 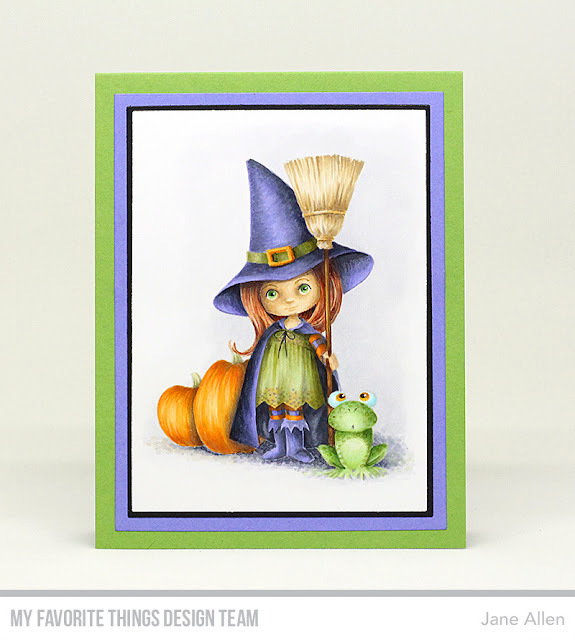 What a great card with this witch and other Halloween images. Awesome coloring! Love that cute lil' witch!